What better way to weather the football lull between National Signing Day and spring practice than to look at 35-year-old photos of Gus Malzahn during his awkward awesome years at Ramsey Junior High School in Fort Smith, Arkansas. 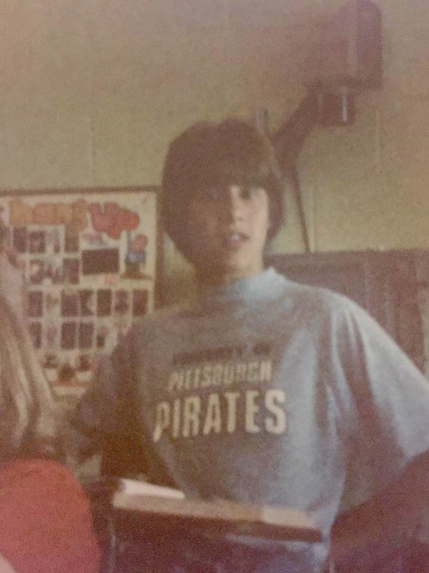 We’re not sure what this Pittsburgh Pirates fan was studying here, but we’re sure he learned it fast. 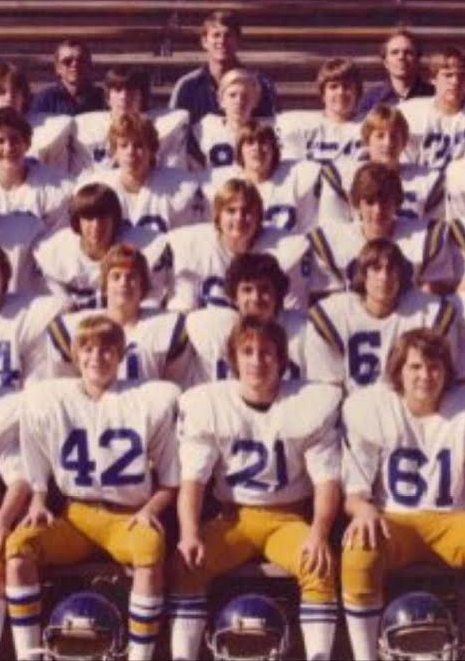 The first “Legion of BOOM”? Fourth row from the bottom, second stud from the right. No. 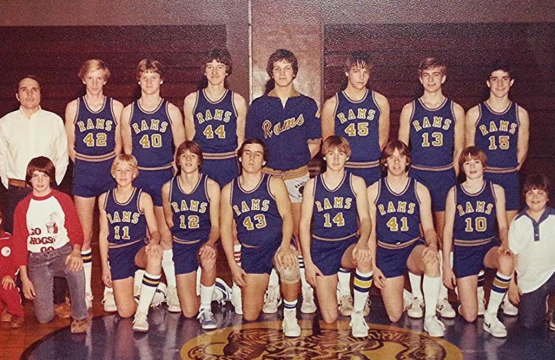 12 forgot his sweater vest, opting instead to stand out from the pack with blue shoes. Legend has it Gus was quite the idea man in junior high, once suggesting a way to make lunch go more efficiently called the “Hurry Up, No Hunger.” Though well received, the principal feared the cafeteria workers might suffer more injuries. Another story holds that he approached the track coach with the suggestion of removing the metal barriers for the sprinters. The “Hurry Up, No Hurdle” also failed to materialize. 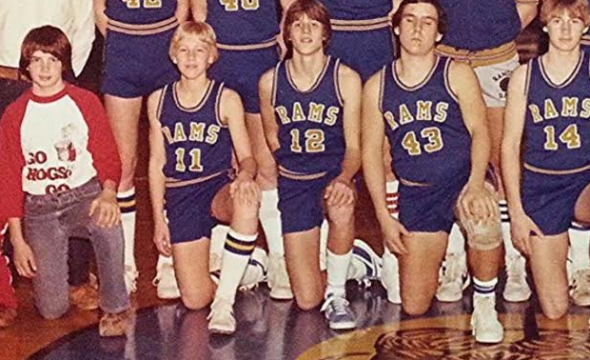 Funnily enough, football’s eventual greatest offensive mind once coached a junior high basketball team himself. 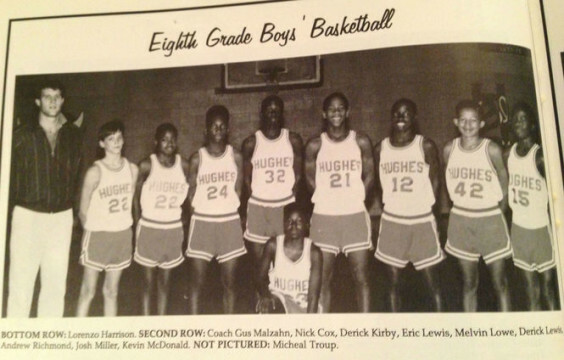 You can see photos of Malzahn in college here. Michael Strickland (AU ’97 & ’98) lives in Murfreesboro, TN with his wife, Mary (AU ’98) and three kids, all of whom have yet to reach junior high. He has a PhD in Theology from the University of Birmingham, England, and is Assistant Professor of Theology at Amridge University. Michael is from Moulton, AL, a town that loves the sweater vest. 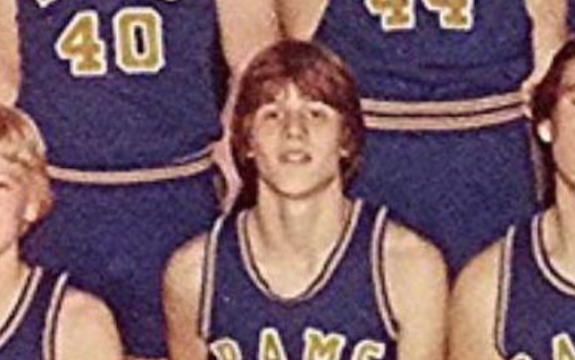 He is still in the awkward years. He has one of those freebie websites: professorstrickland.com. He tweets at @stricm3, but can’t remember why. * Gus Malzahn in college.